An iconic destination among the existing Wave House venues which gives you adrenaline rush! That’s how you can define Wave House Sentosa. 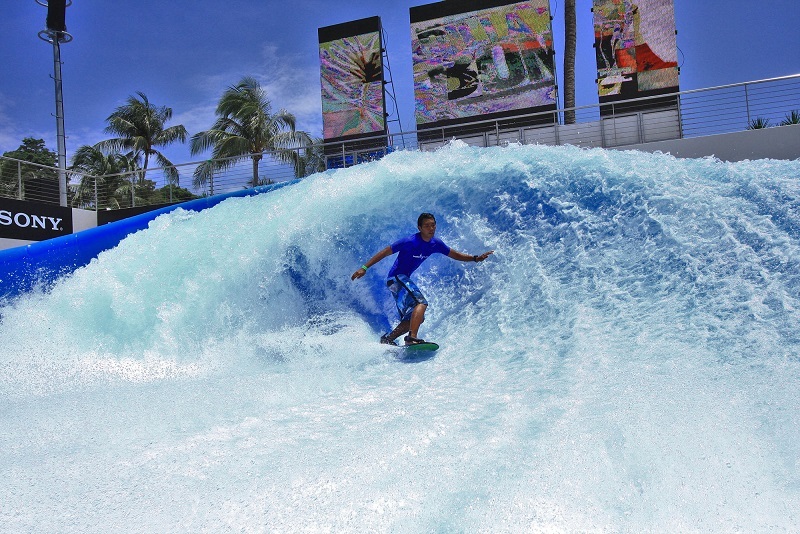 Rides like FlowBarrel, Double FlowRider and Fenceless FlowRider letting you enjoy highwaves within an enclosed safe zone are available!